All good things must come to an end. And so must That Is The Question. Temporarily anyway. Whether you've listened from the beginning or are only becoming aware this is even a thing, the good news is, you can listen to this episode over and over again until we decide what to do for Season Two! Thanks to all our guests, audiences, and ourselves! As well as our main man...Thomas Middleton. 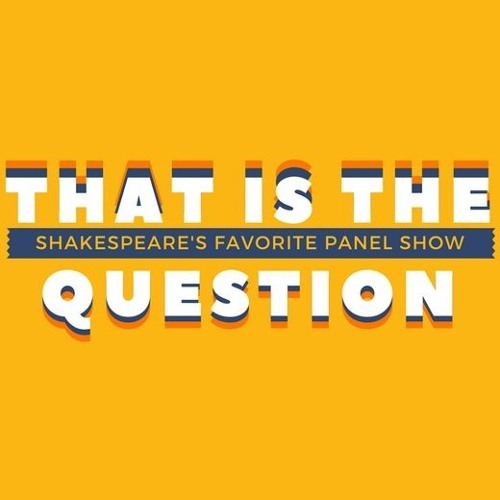 (And Shakespeare, whatever) Listen in, enjoy, and stay tuned for more news from Shakespeare's favorite podcast!